On Friday, September 14, shortly after midnight, Mike McCormick's life changed forever. While driving home from work, he was struck head-on by another vehicle and suffered multiple bone fractures, internal injuries, a coma, underwent emergency surgery and is currently fighting for his life in a Jacksonville, Florida medical center. It was only this year, that Mike became engaged to Jessica Landers. Hard-working and persevering people -- in their twenties -- are a loving couple with a bright future ahead of them. This devastating time right now leaves both he and Jessica in a critical situation for finances. 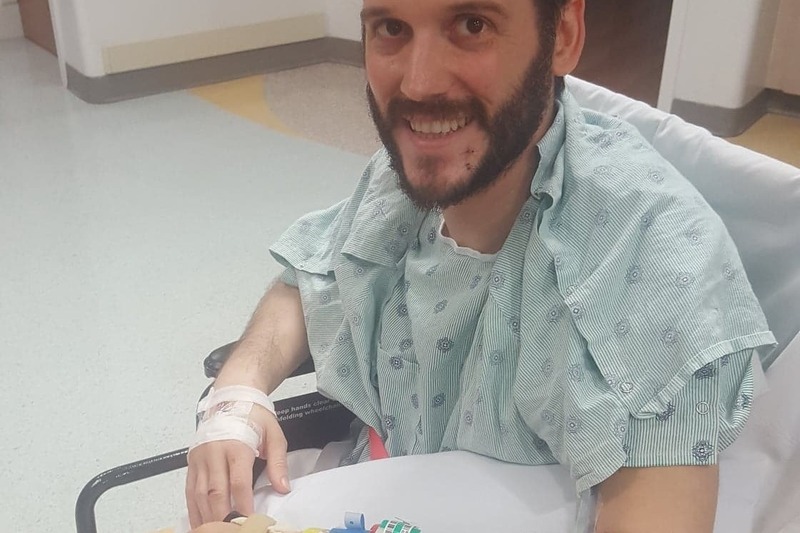 Obviously Mike will be unable to work for a long time, while Jessica will continue to work with the struggling of unexpected expenses from his accident. He will require multiple surgeries and a long course of physical therapy before he is able to both walk again and resume a normal life. We are specifically seeking your contribution to help cover their living expenses, specifically for rent & utilities on their Jacksonville home, as well as out-of-pocket medical expenses over the next few months. 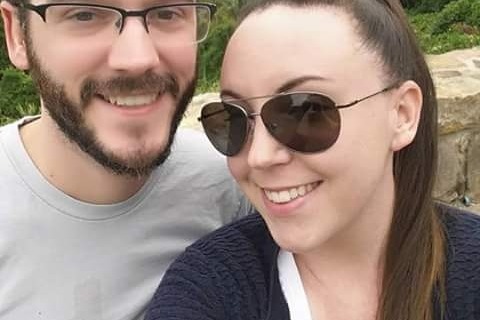 Please contribute to help this terrific young couple as they focus on what we pray will be Mike's complete physical recovery from this catastrophe. 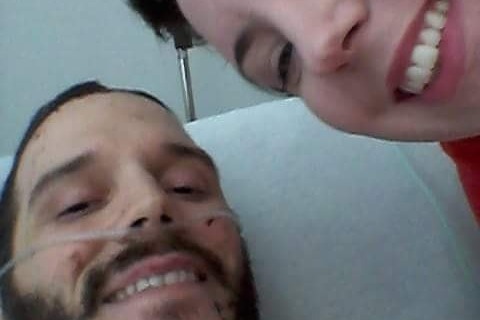 100% of your contributions are donated directly to Jessica Landers, to be administered for related living and medical expenses on behalf of she and Mike. Any additional expenses or costs to support this campaign, have been generously underwritten by Michael Landers. Update: THREE different surgeries this week and is truly a brave, determined fighter. Thank you for continuing with well-wishes, prayers and support. Mike is in need of multiple surgical procedures as a result of the injuries sustained from a 9/14/18 head-on collision. Physical rehabilitation will then be possible so he can walk & resume his normal life. Please donate any amount to help with this brave fighter's recovery. 100% of donations go directly to he and his fiancee to fund related medical costs and living expenses.